For most people, it’s not a surprise that abortionists don’t garner a lot of respect. After all, most people think that abortion is morally wrong. Doctors are respected and admired for saving lives, not taking them. It creates tension between legitimate doctors and abortionists, and the abortion lobby tends to exploit that tension in a ploy to get sympathy. An embattled Alabama abortionist is just the latest example. Yashica Robinson is an abortionist practicing in Alabama — and she’s the only abortionist in the state to have hospital admitting privileges. She was profiled by Glamour magazine, with much attention paid to her upbringing. 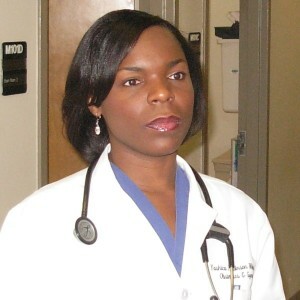 Robinson was born in Notasulga, Alabama, and had given birth to two children before she had graduated from high school. On top of that, both of her parents had passed away. Robinson was smart, though, and she was a driven student with the goal of making something of herself. With the support and encouragement of the people around her, including her grandmother and her guidance counselor, Robinson went to college. She earned a scholarship to Talladega College, and then, after graduating, earned scholarships to Morehouse School of Medicine in Atlanta. It’s a strange outlook for someone who didn’t have people telling her that she had to kill her children in order to accomplish her goals; to the contrary, because people supported her, she was able to overcome severe hardships and obtain a medical degree. While Robinson said she wanted to be “that one person” for other girls in similar situations, she instead chose to become an abortionist. Robinson is far from the only abortionist to report not being celebrated in the medical field. 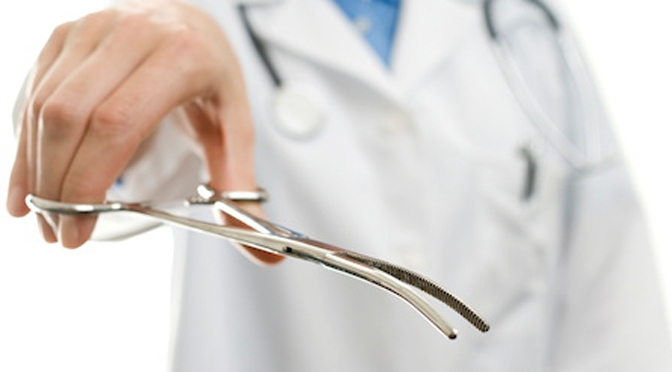 Medical students are choosing not to perform abortions; the ones that do say they are shunned. 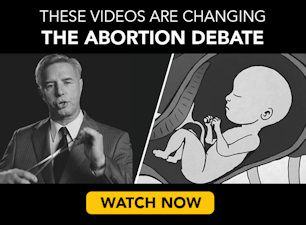 The documentary After Tiller celebrated late-term abortionists, but the medical community evidently doesn’t; late-term abortionist Susan Robinson says that other doctors look down on them, and treat abortionists like “the lowest of the low”; late-term abortionist Warren Hern says that the medical community does not respect them and makes abortionists feel irrelevant. It’s not ‘evil’ pro-lifers making abortionists deal with an awful abortion stigma — it’s the medical industry, and likely for good reason. Doctors are in the business of saving lives. Abortionists are in the business of taking them. And abortionists are rewarded handsomely for doing it. It’s no wonder that doctors have a hard time respecting people that kill preborn children, human beings at their most vulnerable, for large amounts of money. Asking doctors to respect abortionists is like asking them to respect hitmen. Why would they? On top of the whole killing people thing, there is the constant criminal behavior from the abortion industry, the lying to women, the shoddy science, the fact that abortionists fight regulations tooth and nail. Given the facts, can we really blame hospital workers for not wanting to associate with abortionists?